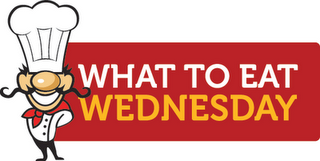 One of our terrific instructors, Lisa Thomas is sharing our What to Eat Wednesday today! She shared this recipe and said: “This meal has it all! 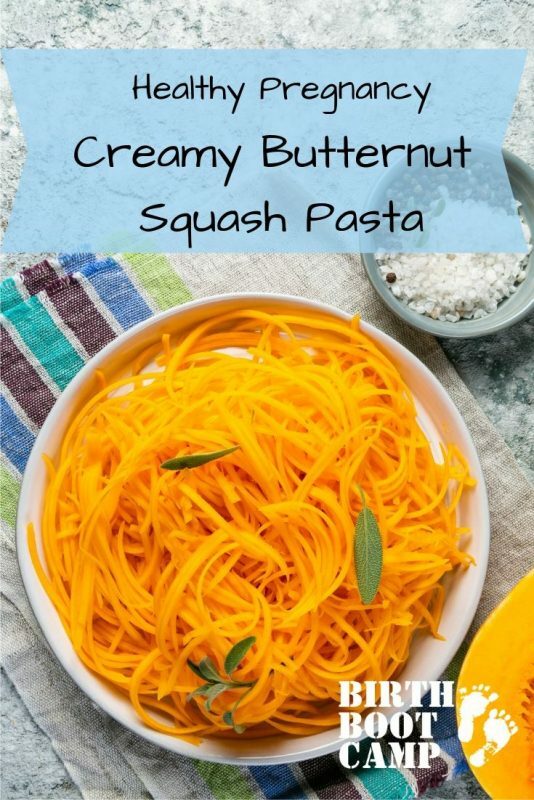 It’s cooked in one pan, done in less than 20 minutes and packed with nutrition!” Lisa Thomas teaches in Batavia, Illinois and the surrounding Fox Valley area. She is a registered nurse, mom of two, and has been a Birth Boot Camp instructor since 2017. To find out Lisa’s schedule and contact information you can find her here on our Birth Boot Camp directory. Romano cheese and salt to taste. Heat oil on high in a large saute pan. Add the meat and brown all over. Lower heat to medium and add spinach. Cook until wilted. Add fresh garlic and cook for about one minute. Then add the noodles, paprika, coconut milk or heavy cream and thyme. Cook until noodles are tender. Top with Romano cheese and salt to taste.